TMT Camp 6 is a Deluxe Accommodation and situated in a quiet neighborhood and environmentally friendly. Is located on the same street as Tiger Muay Thai, approximately 10-minute walk from the Camp. 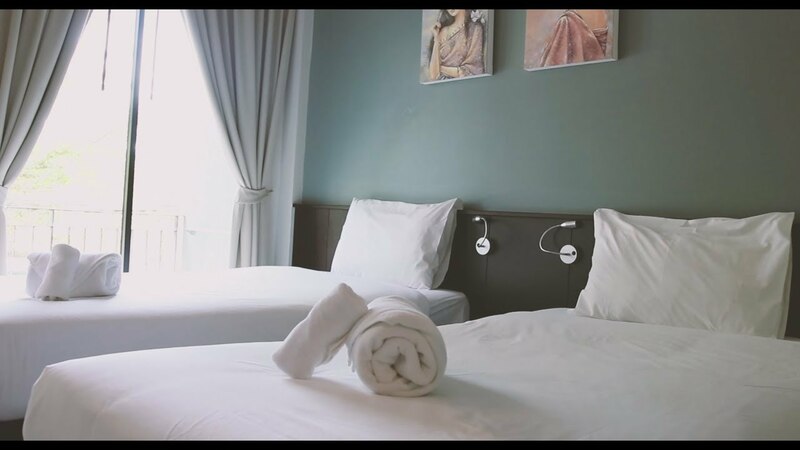 This boutique hotel Styled with modern interiors, each contemporary room comes with a cable TV, a private balcony, a refrigerator include free WiFi and safety box. Hot shower facilities are included in an en suite bathroom. The hotel staff are very friendly and helpful to ensure guests utmost satisfaction throughout their stay. The swimming pool shared with camp 5 is located within walking distance 2-minute walk from camp 6. Housekeeping service the room twice a week.